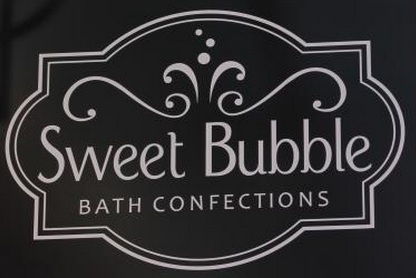 About Sweet Bubble: Sweet Bubble's effervescent bath confections are designed to be luscious, effective and healthy for your skin, with an authentic fragrance experience inspired by nature, life, love and our unquenchable demand for excellence. About The Event: The fabulous folks at Sweet Bubble have partnered with Susan G. Komen Southern Nevada and Tres Chic Style to deliver a night of sweet and yummy experiences you'll want to take home, share or gift a friend. All "Shop For The Cure" attendees will receive a special gift with each purchase. 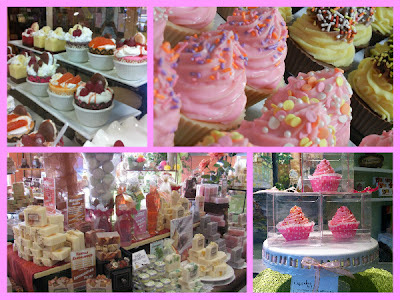 *Take a peek at some of Sweet Bubble's yummy treats, here. You'l fall in love!